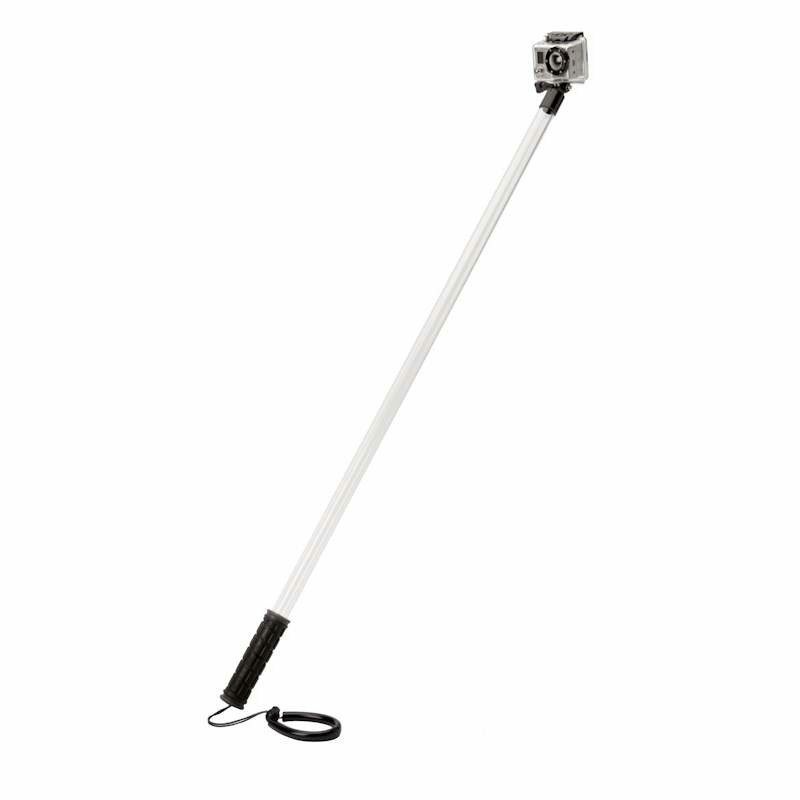 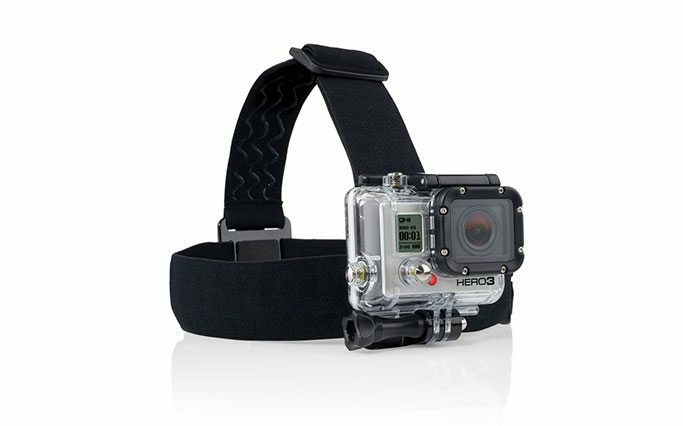 The GoPro Head Strap Mount allows you to strap your GoPro camera to your head. 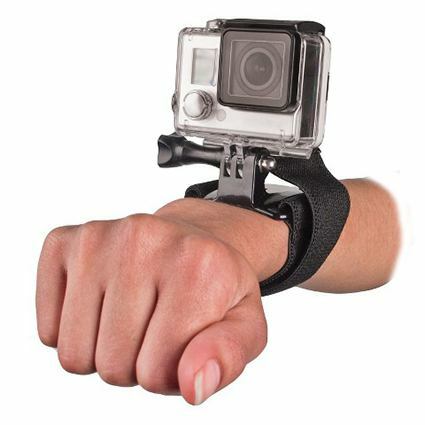 This is great for sports or POV shots. 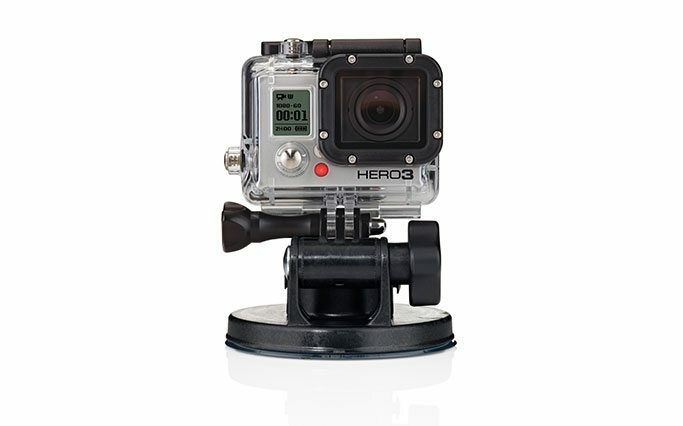 It works with all GoPro’s including the original Hero, Hero 2, and Hero 3 cameras. 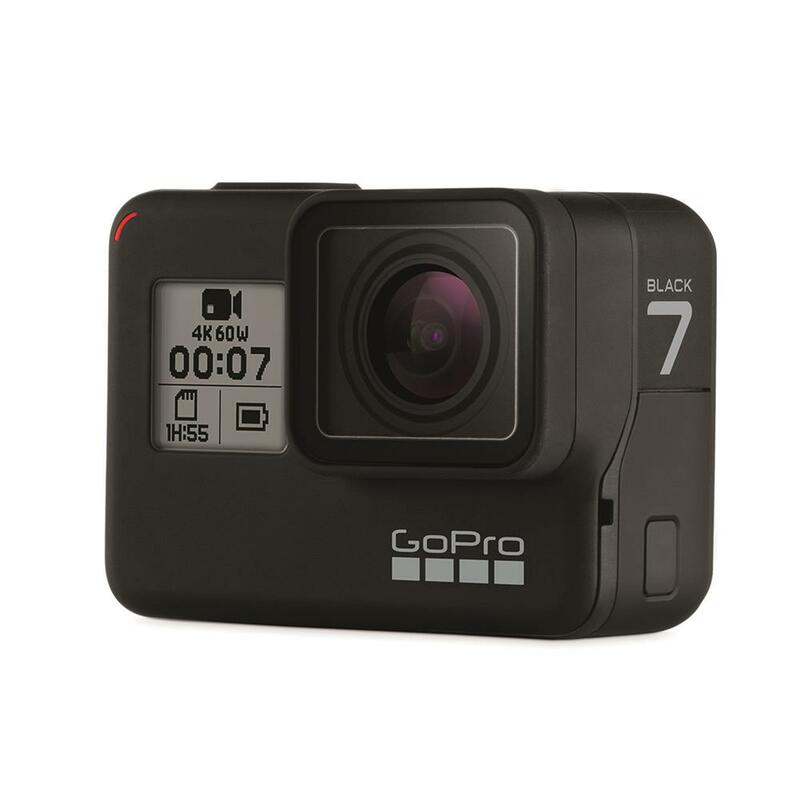 GoPro cameras and accessories are available for rent at Stray Angel Films.This GoPro Head Strap rental can be picked up locally in Los Angeles or shipped Nationwide for additional fees.